The Best Tennis Rackets for Intermediate Players, Choosing the right tennis racket, Tennis Racquets for Beginners, The Best Tennis Racket for Intermediate Players part 2 and What Tennis Racket Should I Buy? There is no the best tennis racket for intermediate players but I have selected a few of great ones for you who want to raise your level of play but maybe lack perfect technique. 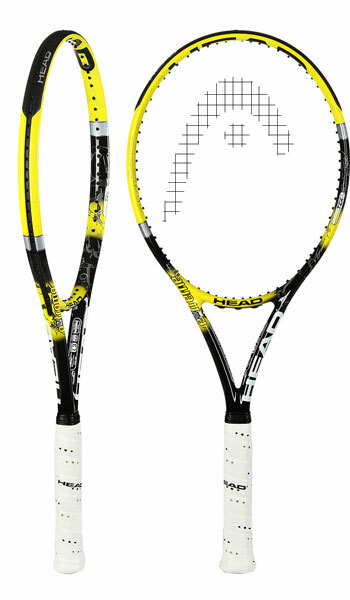 Depending which brand and model is your style I would recommend the following rackets as great options for intermediate players looking for an arm-friendly racket. You can buy them all from Tennis Express. Tennis Express has the best prices on the market and free shipping on orders above $75! The Babolats are not everyone’s cup of tea but some people are devout followers and the brand is one of the most popular on tour. The Babolat Aeropro series is most famous for being used by world number one Rafael Nadal who uses the heavier Babolat Aeropro Drive GT . The team model is lighter and will give you a bit more pace. With its 16×19 open string pattern it will give you a lot of spin on your shots and the 100 sq inch racket head provide you with a generous sweet spot. This is a must try for everyone who needs help with power. 100 sq. in. / 645.16 sq. cm. The Dunlop series is a very player friendly bunch of rackets that gives you less power than the Babolats but more control. If you want a maneuverable racket with a big sweetspot the Biomimetic 500 is a great choice, with the heavier tour model being used by Spanish clay court demon Nicholas Almagro. This is even lighter than the Babolat Aeropro Team GT and very easy on the arm. If you feel like a smaller head size than the 100 inch Biomimetic 500 you could well go down to Fernando Verdasco’s Biomimetic 300 which is 98 sq inches and slightly heavier. The Dunlop Biomimetic and the previous Aerogel series have received great reviews and is an excellent choice for all levels of players. 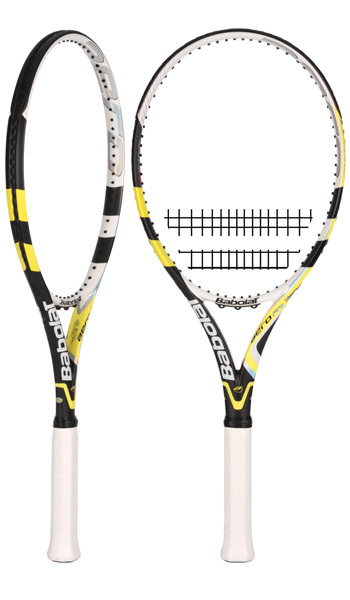 Let’s say you don’t mind a slightly heavier racket and don’t need all that power from example the Babolat series. 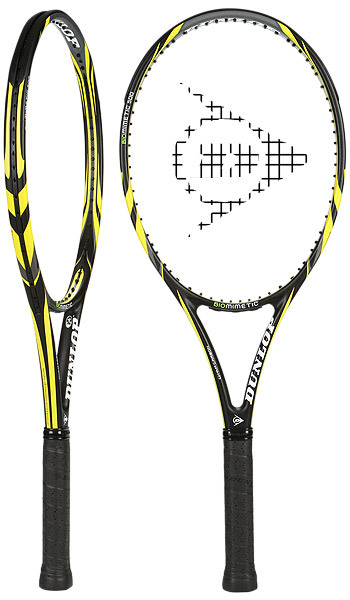 Then the Head Youtek Extreme series used by Ivan Ljubicic and Richard Gasquet is a perfect choice for you. With this racket you can swing away on the single handed backhand like “Baby Federer”! 95 sq. in. / 612.9 sq. cm. 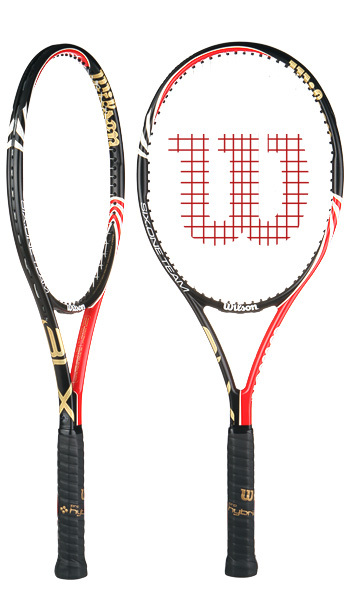 The Wilson BLX Six.One 95 is a serious player’s club used by many pros on tour. The team version is lighter, more maneuverable and will give you more power. This racket emphasizes control a lot more than the previous rackets in this review with its smaller head size and tighter string pattern but the weight still ables you to hit with a nice amount of racket head speed. A more traditional feeling racket that’s still forgiving. 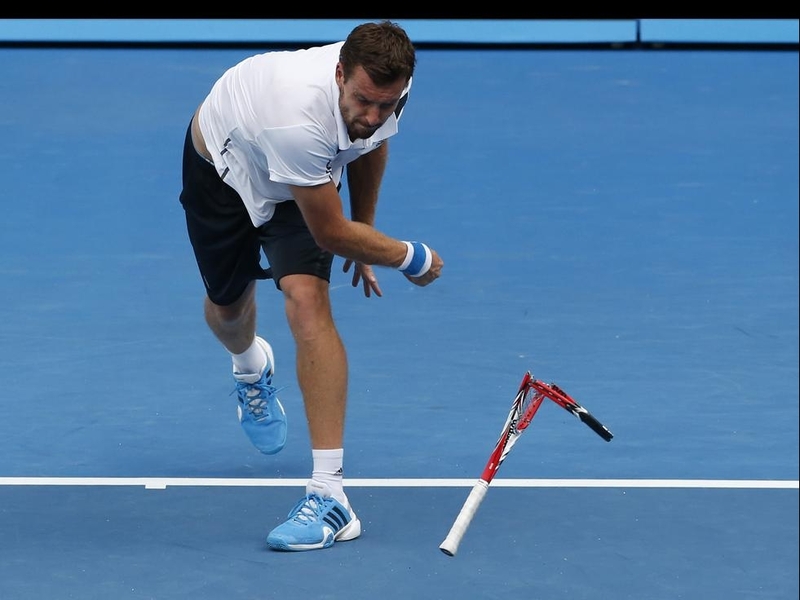 To summarize: there is no best tennis racket for intermediate players. 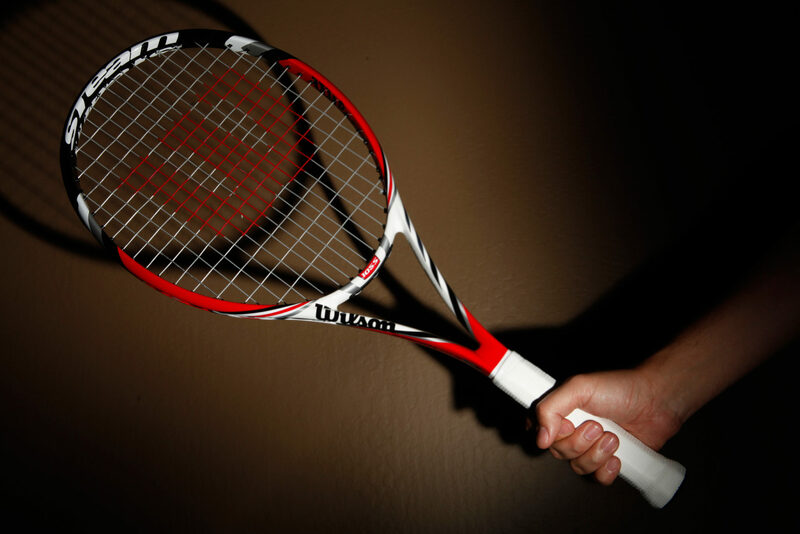 You need to test and find the racket that fits your game the best. Maybe you prefer the old school heavy frames and play with a very classical technique? I would still suggest you to try these rackets out to see if it might just be the thing that takes your game to the next level. Always try before you buy! Is it possible to ship in Bangladesh? please do let me know. I am actually thinking of buying one. Good luck with your tennis!